Having an interview could be one of the most stressful moments in our life especially if it is our first time to be interviewed. As we know that our result during the interview is the decider whether we will get the job that we apply for or not. So, we have to prepare everything that we need to face this moment. And here, we have some tips to face an interview which is very suitable for the people who are going to face their first interview ever. 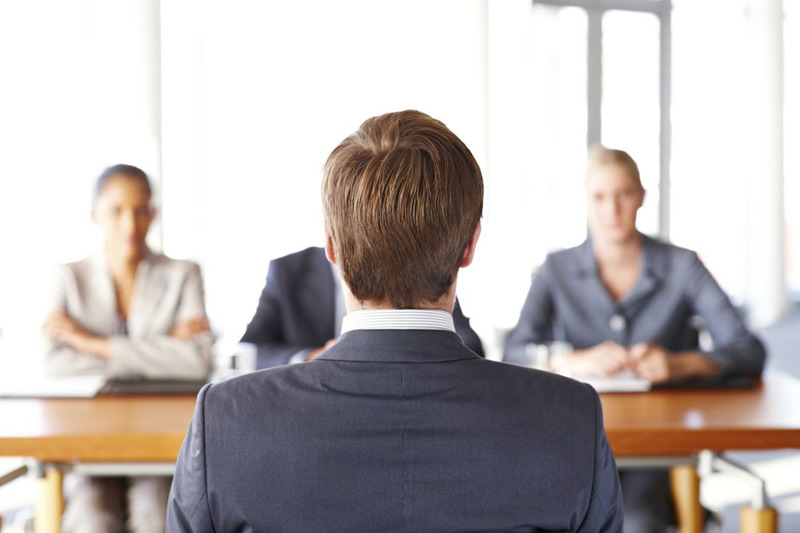 Every people must be nervous while having an interview for the first time and no one can deny it. But, being nervous just will ruin your interview and make you lost the job that you really want. 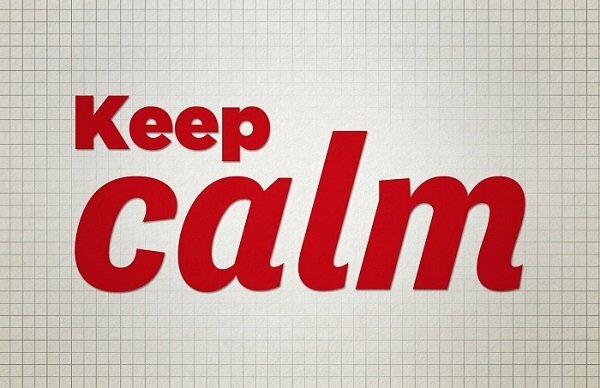 So, just relax, take a deep breath for several times and go with the flow. Answer everything that the interviewer asks you and try to answer it as clear as you can. When you are in an interview situation, one thing that you should bear in mind is to always be confident and do not hesitate especially when you are answering the questions that are given to you. It is very important as a company always seeking for an employee who has a high confidence to do their job. There is no company who want to hire an employee who always hesitates about his/her own job. So, if you show a lot of hesitation during the interview, it will make your chance to get the job become smaller. 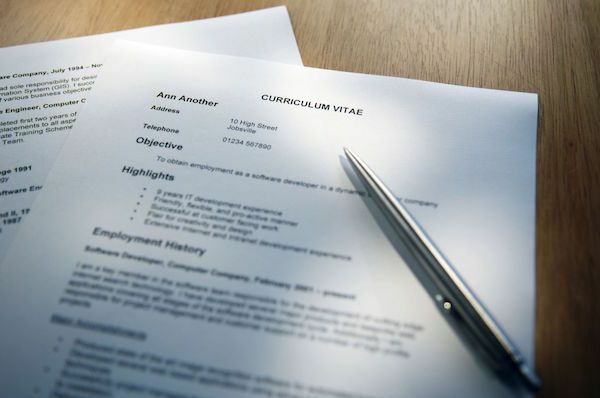 Resume or CV is the thing where all information about us is served, starting from the name, birth date, education, and etc. Make sure that you do not give anything that is not right about you in the CV or when you explaining about yourself as it can be a boomerang for you. As an example, if you never work before, just tell them like that. Do not tell them that you have worked on a big company before because they can know that you are lying. The people that you face during the interview are professional. So, just tell the truth and be honest is the key to get your wanted job. A company not only looking for an employee just because of his/her background but also the way they dress up. There is a saying that a person’s personality can be seen from the way he/she dresses. That is why you need to build a good image for yourself and the easiest way is by dressed up neatly for the interview. Wear your best clothes whether it is the first time interview or not. If you do not have, try to buy some new ones to improve your appearance. You have to know that the first impression is really important for your career in the future. That is all the tips to face an interview that we can share with you. Just follow all of our tips above if you are about to have an interview. Hopefully, they can help you during your interview session. So, we wish you all the best and good luck!